Leading Manufacturer of black door handles, fancy handles, stylish handles, stylish handle and cabinet handle from Aligarh. In the series of Designed Iron Handles, we manufacture, supply and export a quality range of Door Handles all across the world. We are manufacturing these products using high quality raw material sourced from a well known vendor. These are easy to fit or install and are widely used in hotels, rooms, inns, offices as well as other establishments. 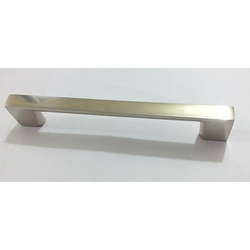 Being one of the largest companies, we are also manufacturing, supplying and exporting a quality range of Fancy Handles all across the world. 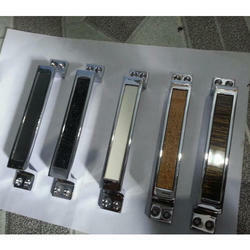 These are made up of high quality raw material sourced from a certified and experienced dealer. 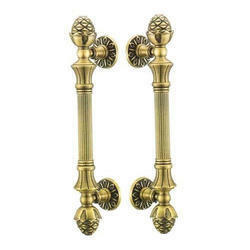 The looks of these handles are very stylish and attractive. 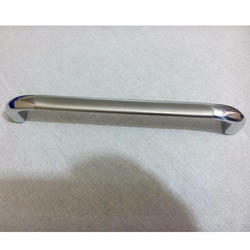 Perfect finishing and fine polishing is done on these handles. 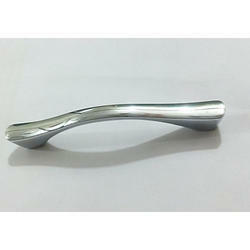 These handles are widely used in multiple applications and are extremely popular all over the countries. 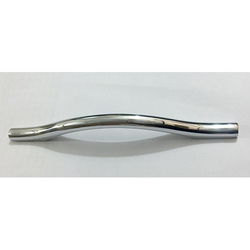 Our clients can avail from us a wide range of Stylish Handles, as we are one of the leading manufacturers, suppliers and exporters that offer these products at bulk. These handles are uniquely designed by the team of skilled professionals and efficient workers. 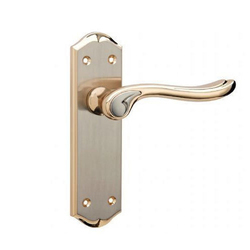 The looks of these handles are very stylish and attractive and are widely appreciated by our customers. 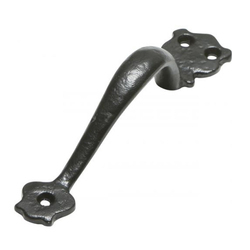 We offer a range of intricately designed matte finished iron stamped lever handles. 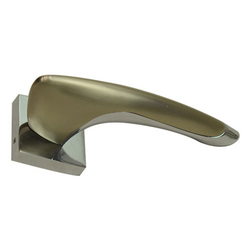 Our range of lever handles are fabricated using the finest quality iron and are known for its durable quality and corrosion resistance features. Looking for Designed Iron Handles ?